The National Health Service is turning 70 on 5 July 2018. It’s the perfect opportunity to celebrate one of the nation’s most loved institutions and to recognise its extraordinary staff. 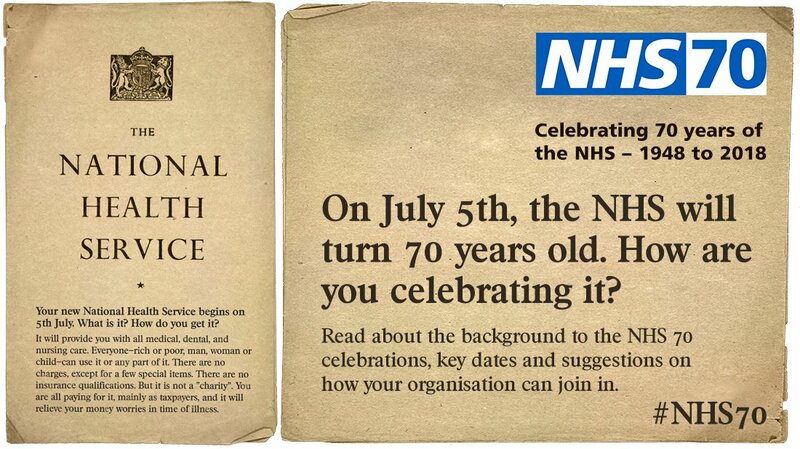 Celebrations for the NHS's milestone birthday are taking place up and down the country on 5 July, recognising the achievements of the NHS over the last 70 years. Follow the #NHS70 hashtag on Twitter, Facebook and Instagram for live updates and photos of celebrations for NHS70 on 5 July and beyond. Big 7Tea parties are being held in hospitals and local communities on 5 July to raise money for NHS charities as a thank you to the NHS. 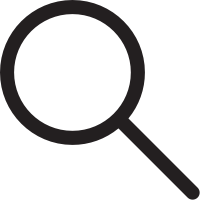 You can look out for photos on social media by following #NHSBig7Tea. Hospitals in Bristol are in the final week of a #WhyILoveTheNHS social media campaign. They are encouraging members of the public and staff to share the reasons why they love the NHS on social media using the #WhyILoveTheNHS hashtag. As part of the celebrations a number of landmarks across the country will be lighting up blue on the evening of 5 July to say ‘Happy Birthday’ to the NHS and to recognise its special place in our lives. Look out for the iconic Wills Memorial Building in Bristol which will light up blue at the University of Bristol. The building is based at the top of Park Street and will be lit up from 7pm. Become a volunteer and help others. NHS Voices has brought together singers and healthcare heroes to create a special single that marks the 70th birthday of the NHS. All proceeds from the single will go to the NHS Charities Together, a group of more than 130 NHS charities that have come together to celebrate the 70th birthday of the NHS and raise awareness of the work that NHS charities do to support the NHS. With A Little Help From My Friends will be available to download from 6 July. Listen out for it and help get the NHS to number one for its birthday. For more information visit www.nhsvoices.com.